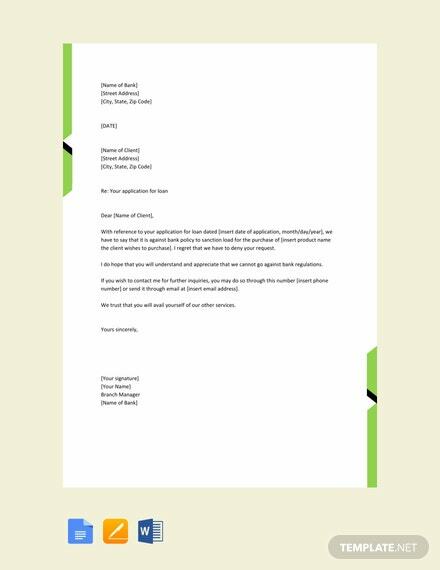 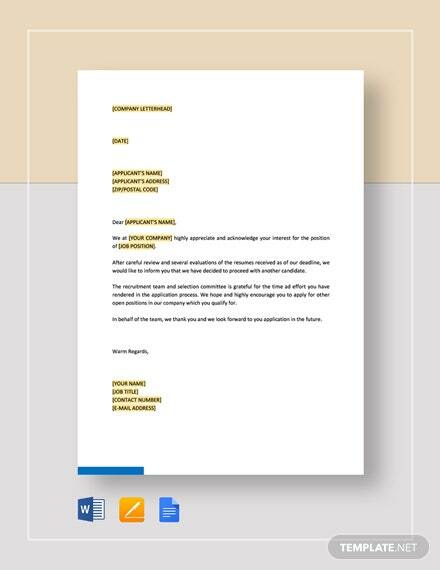 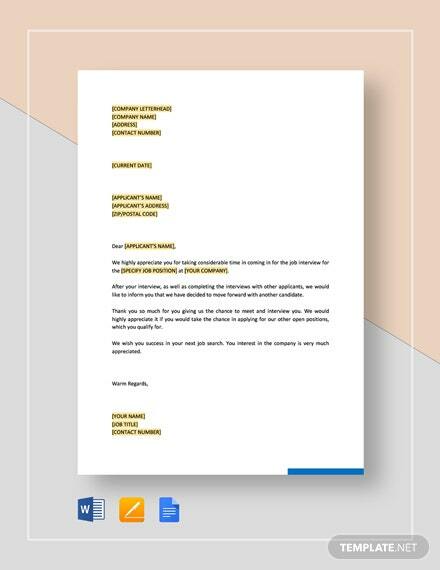 Turn down application for loans using this Loan Rejection Letter from Bank template. 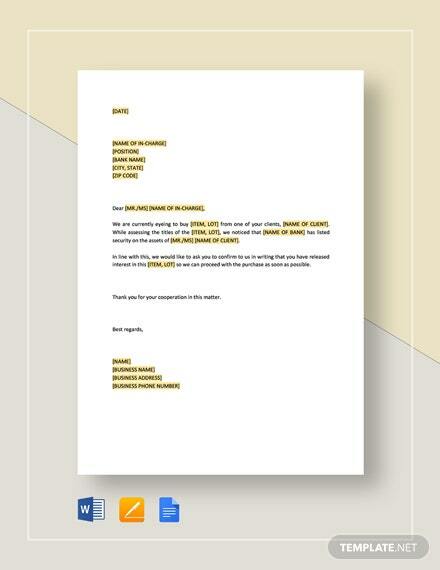 This template is available in A4 and US letter sizes. 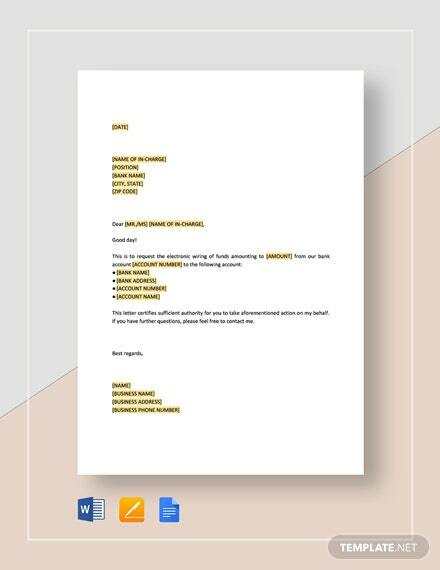 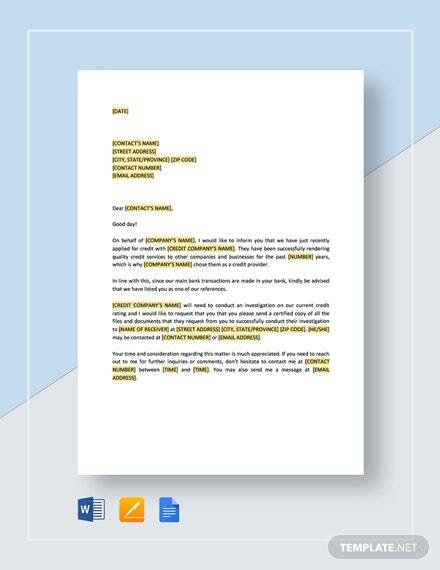 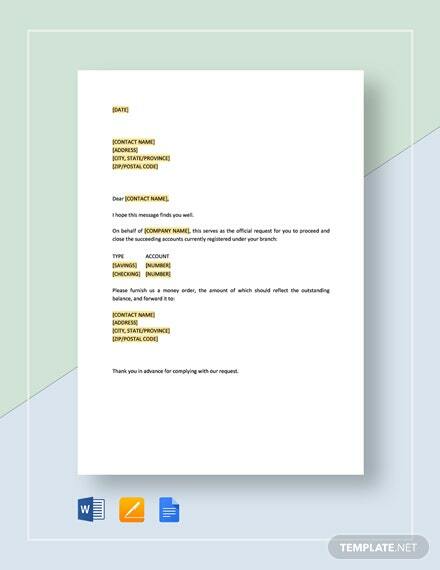 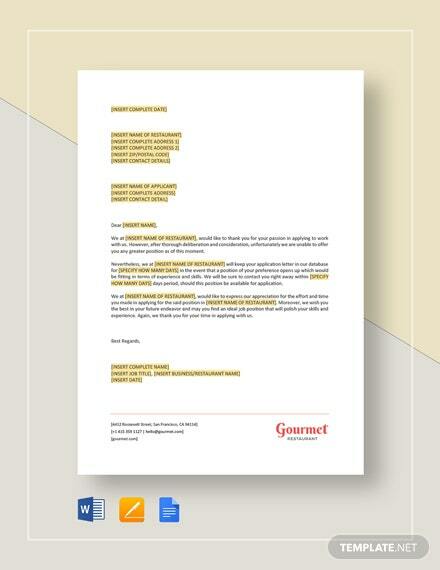 Use Google Docs, MS Word, or Pages applications to make +More easy edits to this document. 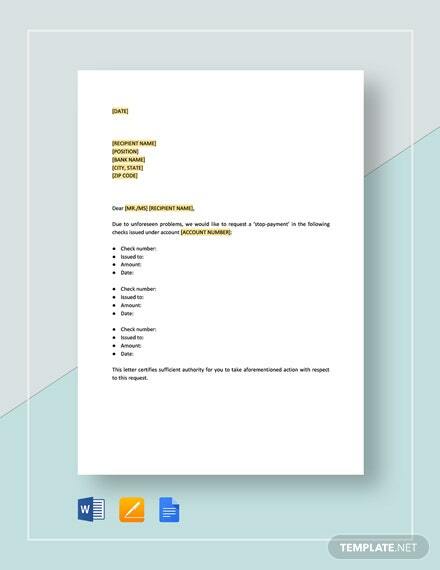 Avail of this free template now.